Welcome Home to Parkview Drive! 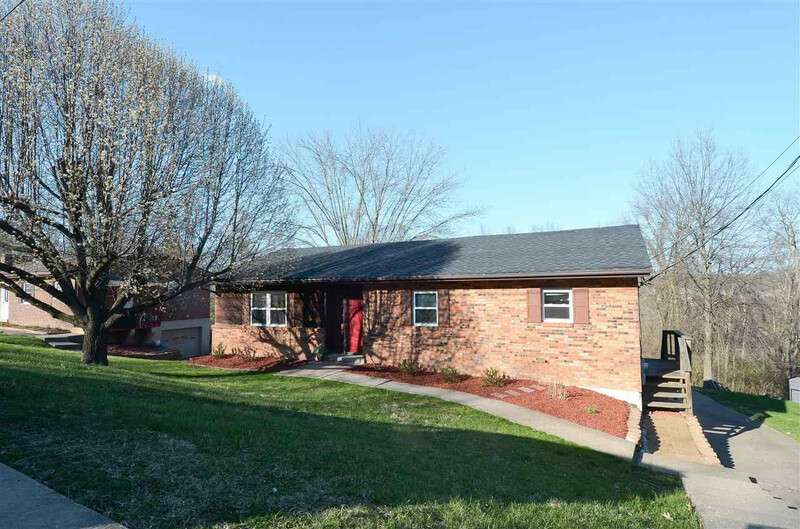 This adorable 3 bedroom all brick ranch is much larger than it appears. 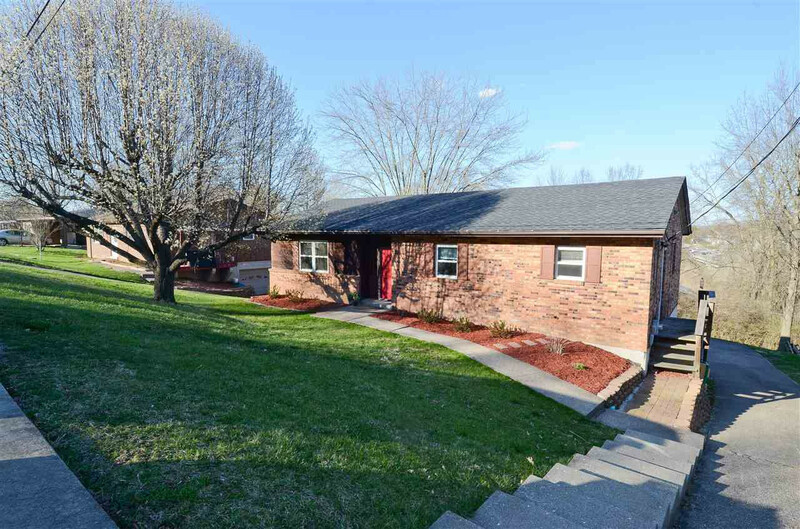 Buyers will love the gorgeous wood floors, cathedral ceilings, updated bathrooms and finished basement with walkout. 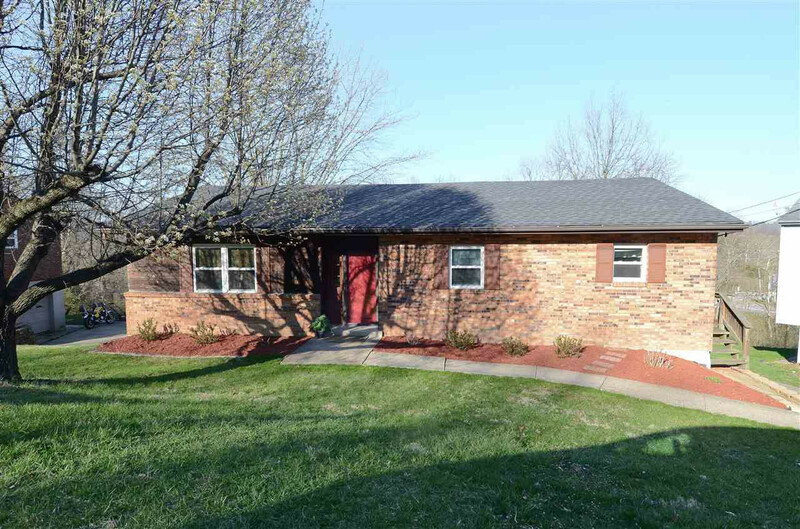 Don't miss the opportunity to call this home yours!